This is the traditional Grolsch-style bottle, but you can use it to hold just about any liquid. 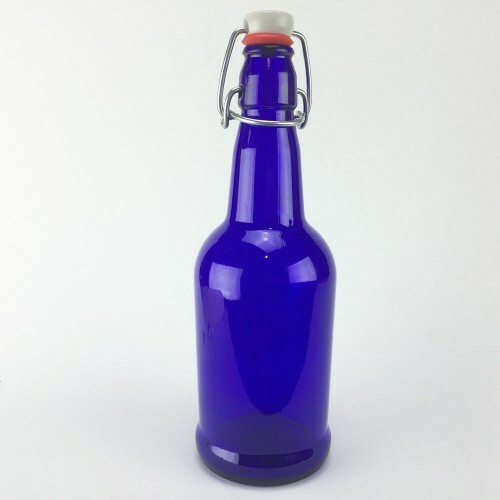 These bottles have a gasketed lid and a wire attachment built in. This is the traditional Grolsch-style bottle, but you can use it to hold just about any liquid. Great presentation and less bottles to clean. There are 12 bottles per case..